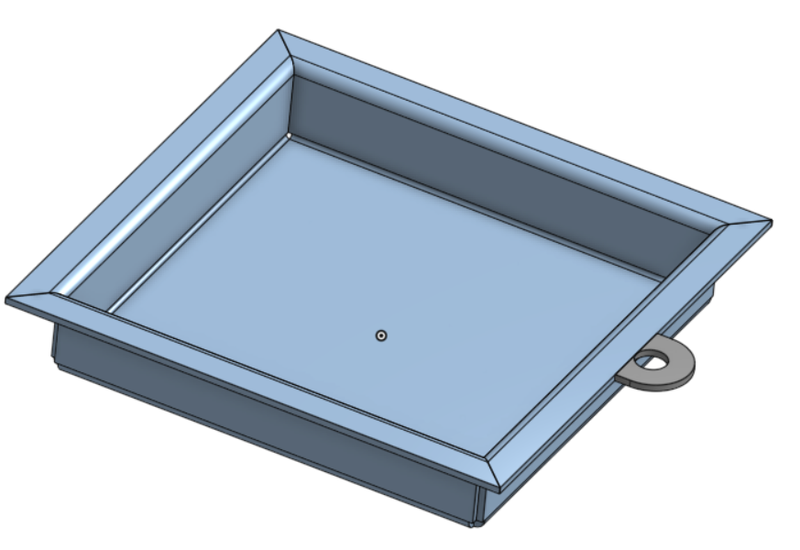 How to add profile on sheet metal design? How to add profile to existing sheet metal product. 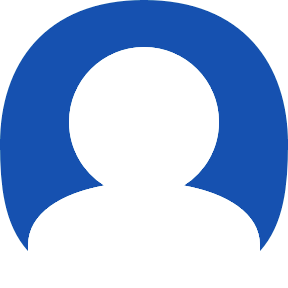 Before add profile, I draw using flange, but I need to add some profile on. When I tried to draw, there was not able to add new profile become one part with existing. @Gumarang_Wicaksono the Tab feature will do what you want.